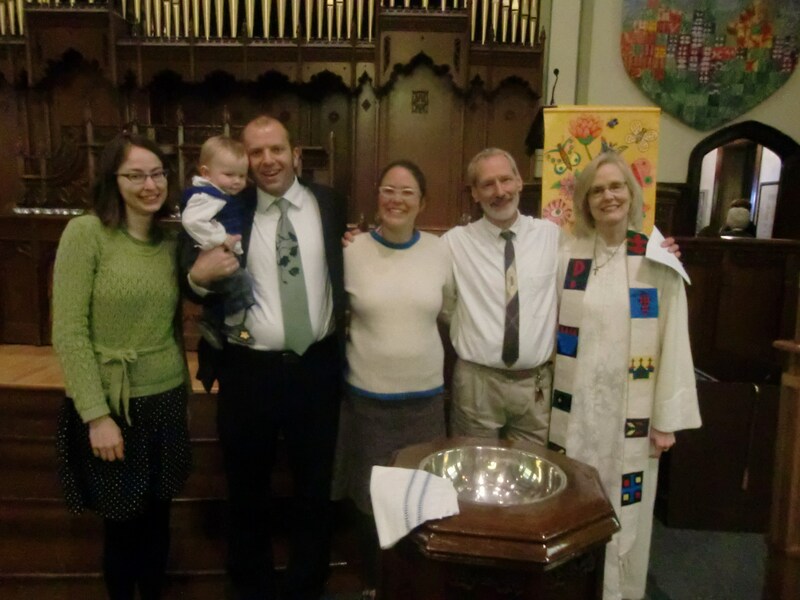 you can barely see the vest i knit m for his baptism which happened this last weekend. This entry was posted in baby, cosyknitsliterally, knitting, patterns, vest by cosymakes. Bookmark the permalink. What a special day for your family. Thanks for sharing!